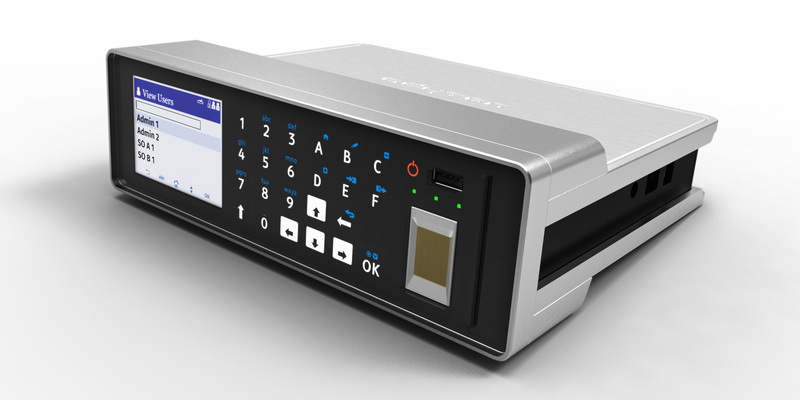 Worldline’s new ADYTON user interface makes their cryptography hardware easy to install, configure, and use. It opens new market perspectives by making the unit attractive to users with no technical background. The users of the ADYTON cryptography hardware were security specialists in banks who received specific training. For Atos Worldline, the new version of the module needed to appeal to a wider market. To make this possible, it needed to stand out by being user-friendly and intuitive in operation. After an in-depth study to understand how users worked with the existing module, Worldline staff joined us in co-design workshops. Together, we analysed the user tasks in more detail and visualised the mental model needed for encrypting and sending secure data. The workshops also resulted in future state scenarios for the new hardware module, and allowed us to come up with an updated taxonomy and navigation system, together with a keypad that could be used both for data input and task navigation. The result is a task-oriented interface that appeals to all professionals that need to electronically certify documents, including lawyers, healthcare professionals and notary publics.